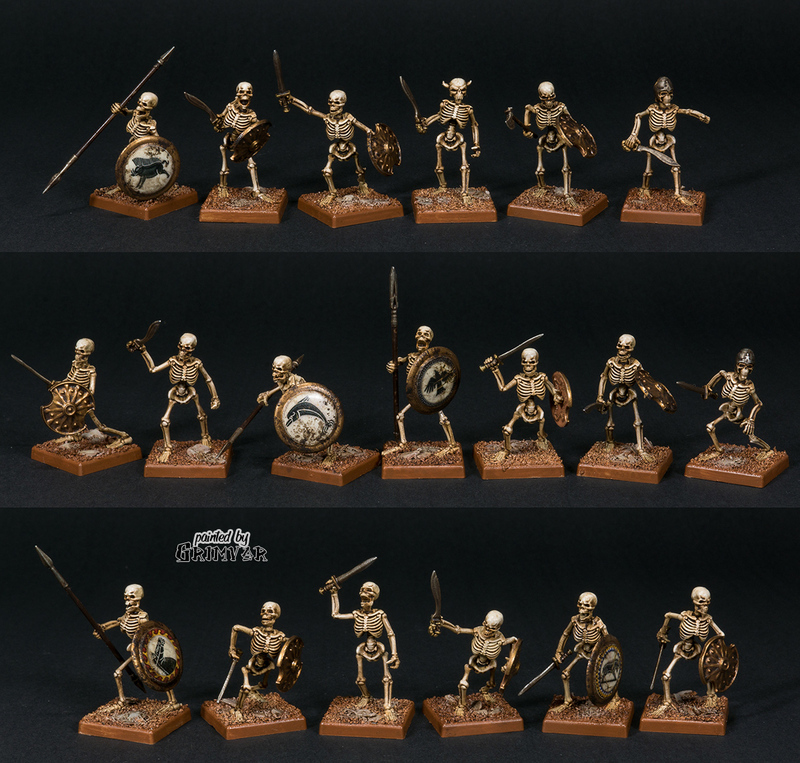 Plastic skeletons from Wargames Factory. It was quite some work to glue five filigrane bits plus weapons into position. I think they look like stop motion skeletons from an old adventure movie and I love it. Posted in MiscTagged skeletons, undead, wargames factoryBookmark the permalink.